One of the many things in life that tend to grow and change day by day is technology. Technology has slowly managed to seep its way into everyday life, occasionally making life simpler and easier. In recent years, the number of existing smart homes continues to increase, attracting more and more buyers. Everyone wants to be on trend, especially with technology, and while it’s amazing to play around with, it’s not always the best option. 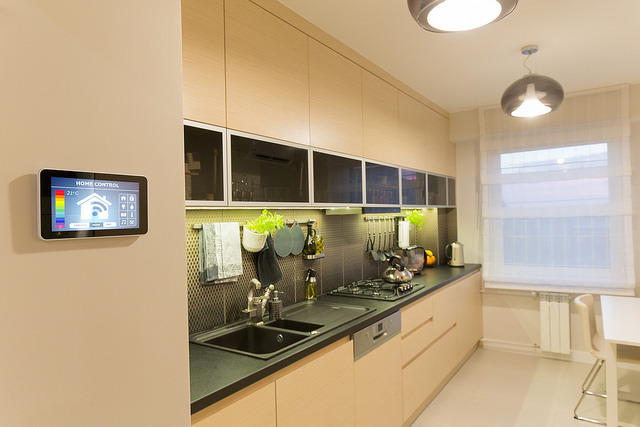 Here are 5 things you might not have known about smart homes. First up is a big con. Smart homes as a whole live off several different systems and software connected all throughout a home, and are usually supported through either WiFi or Bluetooth. While this allows for a home to function and run more smoothly through these systems, it can actually open a lot more doors for hackers. As these systems communicate with each other to uphold the home, several ‘portals’ are now up for grabs and can be manipulated by an experienced hacker to tap into your phones, laptops or any other electronic device that requires WiFi or Bluetooth. While it is possible for an unseemly person to attempt to hack into your home, it isn't the most likely possibility. Instead, hack it yourself. With the right tools, you can set the toaster to start toasting while you're in the shower. By the time you're dressed breakfast is ready. Not to mention you can easily play music from your phone through your home speakers. Impromptu dance parties just became a lot easier. One of the misconceptions about smart homes is that they offer complete protection and safety for a home owner. One of the most recent advances in technology are keyless homes and advanced surveillance and security systems. While this appears to be the safest option to date, this cannot stop a burglar from breaking into your home. The system can only alert you through a phone notification about the break in. Plus, as you can now open you door through the use of your smartphone, should a break in occur, it could be difficult to prove due to the lack of physical damage to the property. It’s important to remember that smart homes generally provide comfort and efficiency, not security. Thinking of renovating? Find a great cash out rate in minutes. 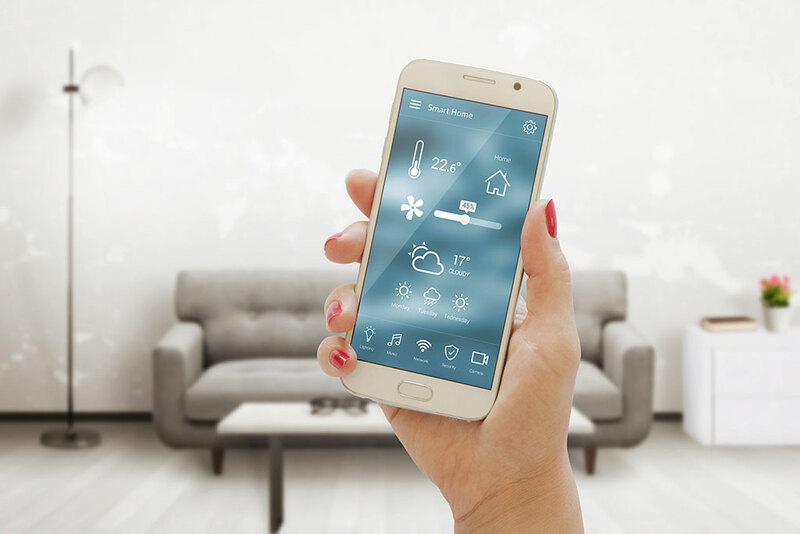 Smart homes can have all functions of the home linked to an app on your phone if you desire. This means you can check your phone to see if any features of your home have been used. You could be away on holiday and your phone could tell you that someone is watching your tv. You can also use your phone as a monitor for any security cameras you have on your property. Knowing what your children are up to could add a sense of security to some parents as well. Looking for more ways to relax at home? Have a look at our 7 ways to turn your home into a relaxing zen space. On a more positive note, advancements in technology usually equate to making life easier. For example, think about the revolution dishwashers and washing machines brought on back in the day. These days, your home can water your plants for you, feed your pets, help you conserve the amount of energy and water you use, and even light a room a certain way to create any type of mood. Again, it’s all about the comfort. Another common misconception about smart homes is the that they’ll save you money when the bills arrive. This is not entirely true. Homeowners often forget about the hidden energy costs smart homes require. This can occur for a number of different reasons, the major one being the system’s maintenance through updating software and hardware. Another thing to bare in mind is that while some systems are built to save on the amount of electricity and water you use, they still require a great deal of energy to perform and are expected to be ‘on’ all day. This final fact is for those looking to sell their home, or those who’re interested in property investments. There’s no question that homes with advanced technologies and systems will be sold for a higher price than those only fitted with more traditional technologies. So if you’re someone looking to sell your home, you may want to look at upgrading your home’s technology. It may pay off financially in the long run.